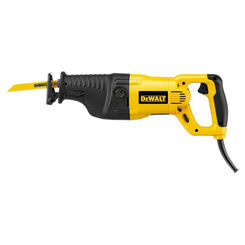 Dewalt DWE357 Compact Reciprocating Saw, 120 V, 10 A. 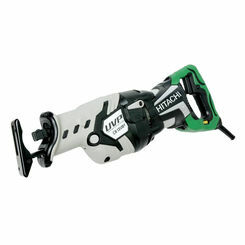 You will love our selection of reciprocating saws here at PlumbersStock. 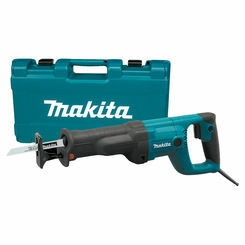 They are a great solution for a variety of projects. 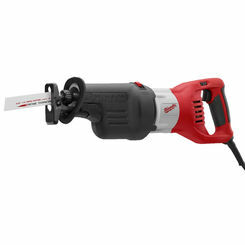 We have great power tools for every kind of home improvement job, and that includes reciprocating saw. 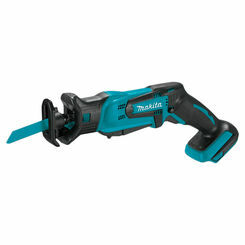 We carry other power saws, but this particular saw is popular because it operates with a reciprocating motion (it pulls back and forth) which creates the friction that allows the blade to cut. 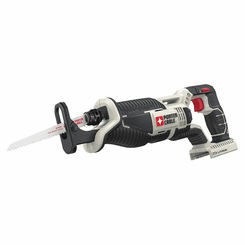 Try the Milwaukee Sawzall, which is such a popular (corded or cordless) reciprocating saw that its name has actually become synonymous with the tool. 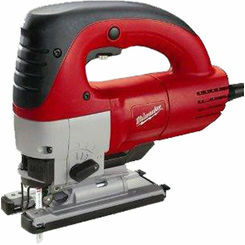 And if you need reciprocating saw parts, PlumbersStock carries great prices on those as well. 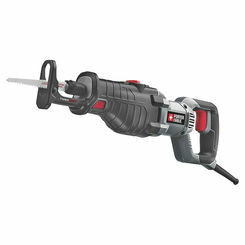 A reciprocating saw is a type of handheld power saw in which the blade’s cutting action is achieved through rapid push and pull motion. 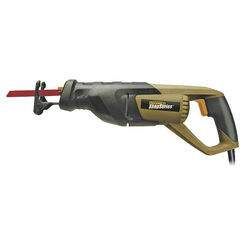 It allows you to speedily chew through wood, drywall, metals, and tubing, making it easy for you to complete home renovation and expansion projects faster and better. 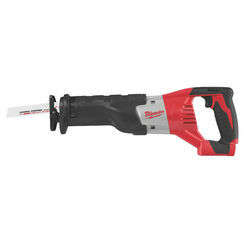 In addition, purchasing a specialty blade for this saw will enable you to accomplish wild card tasks, like quickly remove grout and prune trees, tasks that would take much longer otherwise. 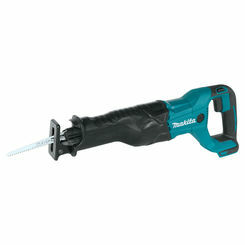 Milwaukee sets the industry standard and has introduced their Sawzall which has dominated the market. 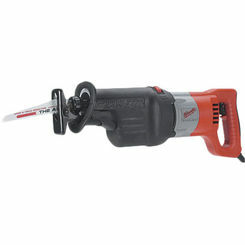 Unlike other reciprocating saws that are heavy and bulky, or saws that vibrate so badly your teeth chatter, the Milwaukee Sawzall offers the best in handling and power without sacrificing portability and quality. 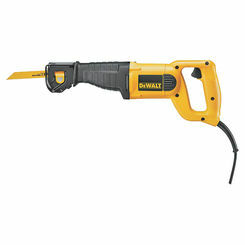 Cut Down Tree Branches – If you’ve got trees on your property, whether big or small, prune the branches using a reciprocating blade. 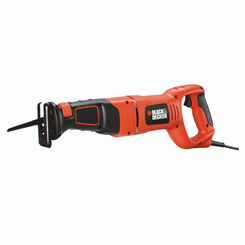 Chopping them with an ax takes a lot of time and energy and a Sawzall provides a better solution by being a powerful tool that delivers the muscle for you. 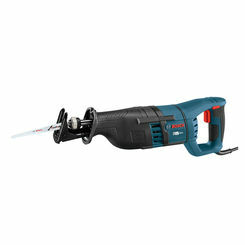 Change PVC Piping – PVC Pipes are usually located in hard-to-reach places. 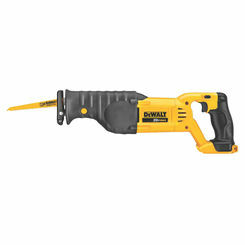 The power and design of a Sawzall lets you reach these awkward locations and quickly cut through this tough material. 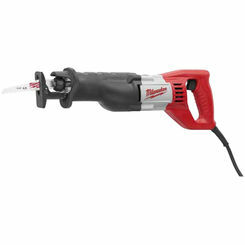 Create a Spot for Wire in Your Wall – Running wire and setting up your electrical system can be difficult, considering all of this is done behind your walls. 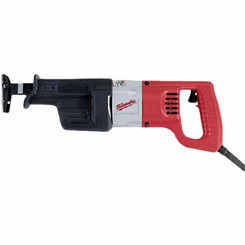 By using a reciprocating saw, you have the advantage of being able to quickly break through the wall to create a spot you can run wire through. 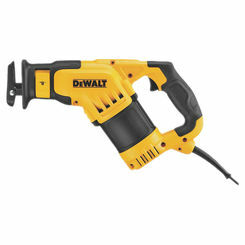 If the wall’s location is hard to get to or crowded on space, this makes the Sawzall the ideal solution due to its lithe build and powerful punch. Shape Lumber – This is especially useful during the winter season when you need to feed your wood-burning stove or fireplace. 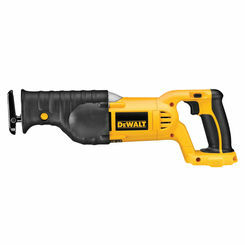 Using your Sawzall, you can readily cut through thick pieces of wood and stock up on your lumber supply. 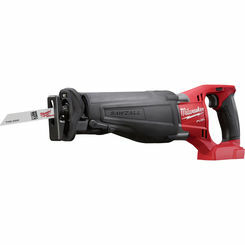 If you’re looking for the best reciprocating saw on the market, PlumbersStock offers the Milwaukee Sawzall at a price you won’t find anywhere else. 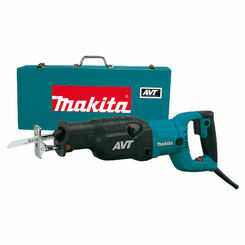 Our commitment to quality means you can have peace of mind knowing you’re getting the best deal from the best brand. 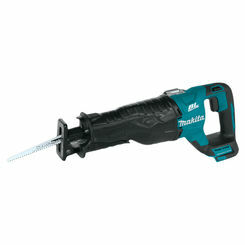 See why so many others shop exclusively with us for their power tool, HVAC, and plumbing needs. And if you have questions, don’t worry—our expert customer service team can answer them all for you through chat, phone, or email. 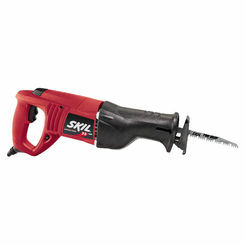 Take advantage of our low prices and add a Sawzall to your collection of tools!